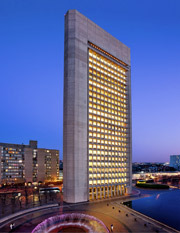 177 Huntington moves to the sale block from Beacon Capital. The building anchors the First Church of Christ plaza and has become a destination for boutique Class A tenants. Acquired under a 99-year ground lease almost four years ago, the 26-story, 206,625-sf building should yield “way over” $700 per sf by one account, possibly eclipsing $725 per sf by other sources. 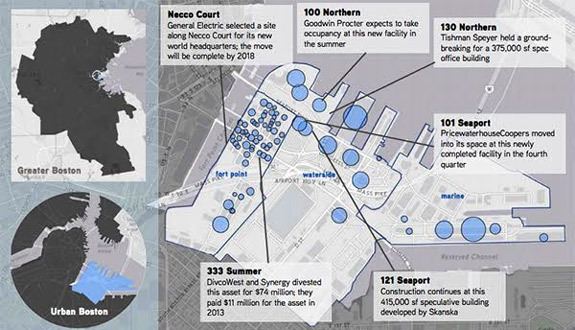 Observers say they anticipate 177 Huntington Ave. will draw from a wide geography of heavy hitters…One factor likely mitigating the 177 Huntington Ave. mark in that area is the leasehold structure of ownership, a format certain funds are unable to pursue. Either way, it appears Beacon is in line for a hefty return on the asset. Construction continues to march forward in the Seaport District of Boston. Additional information is available on The Real Reporter’s website, here. Boston will change significantly with the introduction of driverless cars. 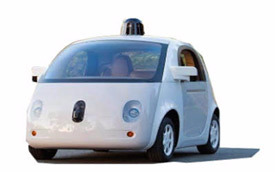 Do you expect to own a Level 4 driverless car in the next 10 years? 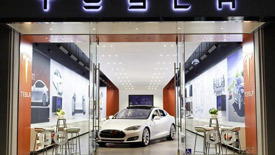 You can read more on the real estate impact of driverless cars on The Real Reporter, here. 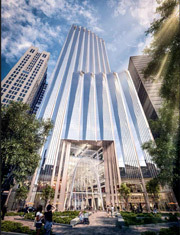 The Class B office market in Boston Financial District sees another trade: 70 Franklin Street. 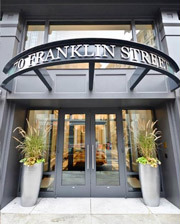 “70 Franklin’s timeless architecture combines with its flexible floor plates, open office layouts and modern building systems to create one of Boston’s premier Class B buildings. 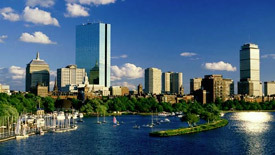 As a result, the asset boasts exceptional leasing momentum with tangible upside potential in Boston’s booming Downtown district,” said [Capital Markets Vice Chairman Edward] Maher. Due to the great recession we have fewer skilled labor working in the construction trade industry and as a result that cost has increased significantly. 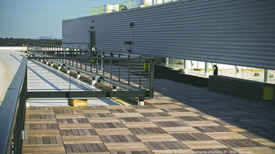 On a sampling of construction projects, the cost of labor could account for 40 – 60 percent of the overall project cost. Additional information is available on the BBJ’s website.